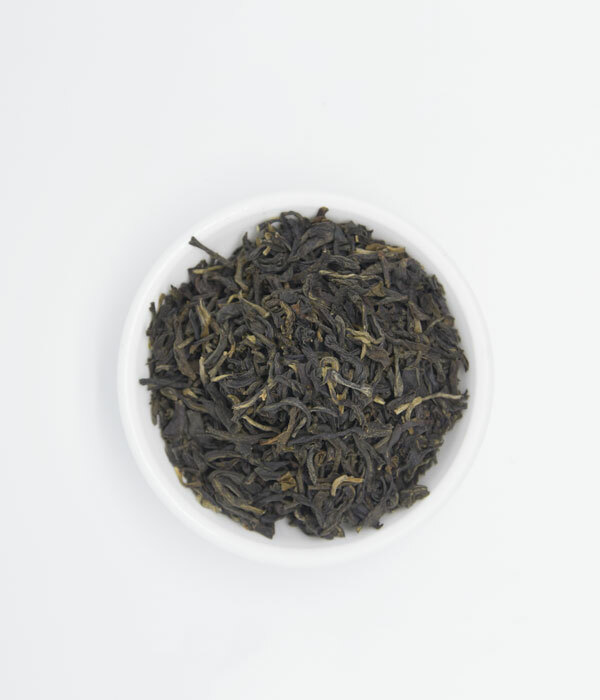 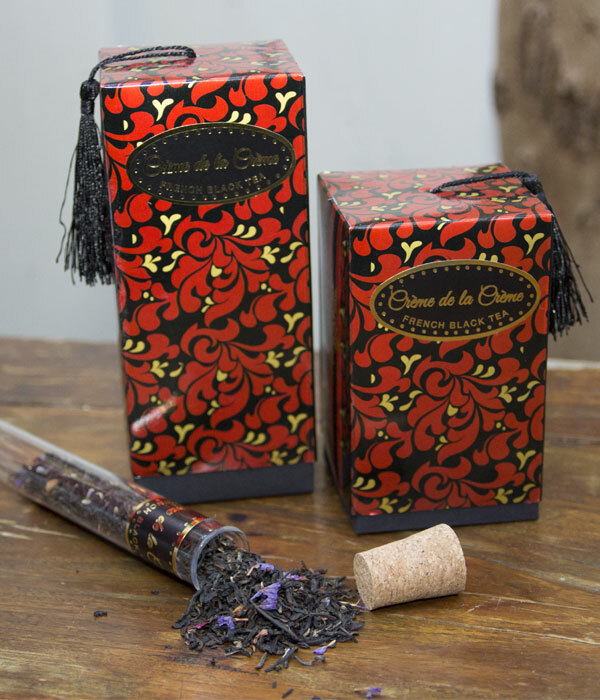 A premium blend straight out of the tea houses in the French quarter of Shanghai. 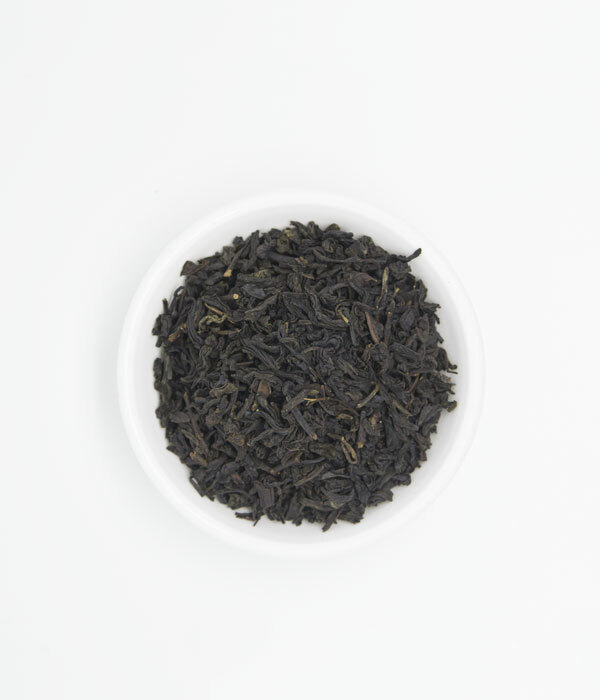 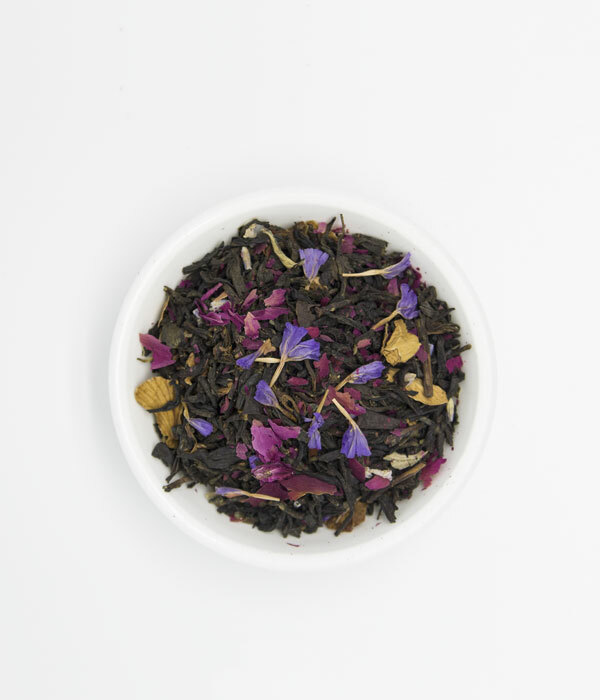 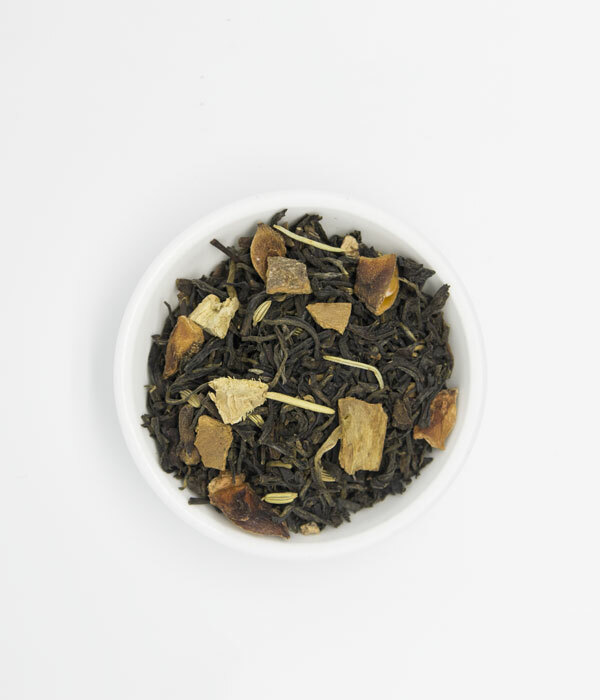 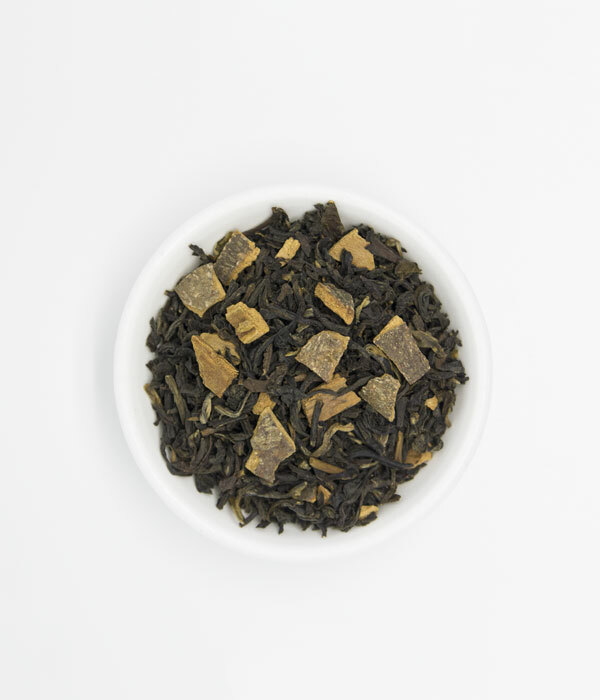 The finest black tea enhanced with Rose Petals & “Forget Me Not Blooms” plus more giving a floral delight, a decadent, creamy brew with fla-vours of Vanilla and an aroma that will sooth the soul. 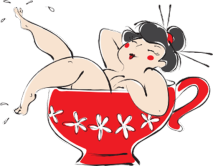 Best served with or without milk.